FRx Standard Carrying Case - First Edition First Aid Training Inc. 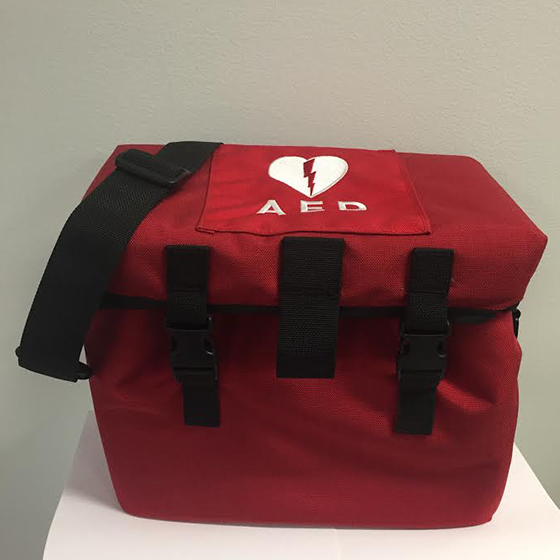 The FRx standard carrying case is enhances the rugged durability of the FRx AED, enough to withstand bumps and drops, compatible with the HeartStart FRx Defibrillator. 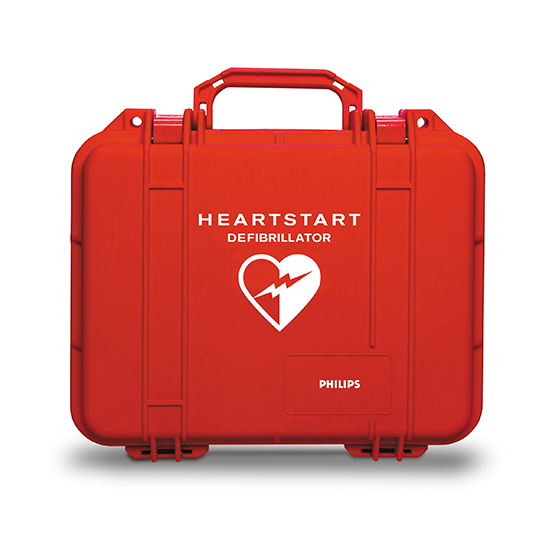 Constructed with easy-to-clean urethane, this case is enhances the rugged durability of the FRx AED, enough to withstand bumps and drops, and provides easy access with a Velcoro® closure. 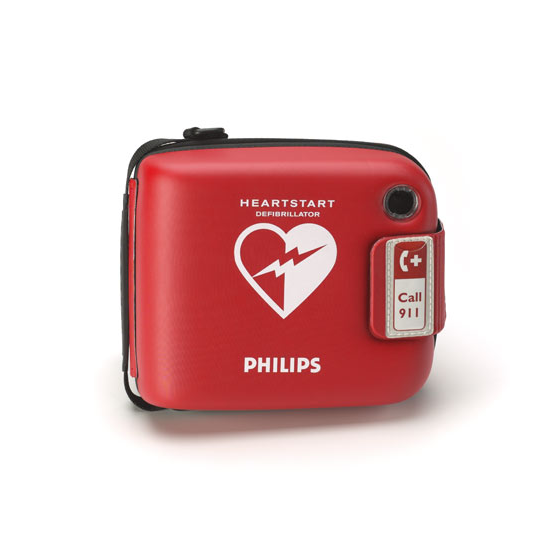 The FRx case holds and protects your FRx Defibrillator and optional accessories, including a spare battery, two pads sets, the Infant/Child Key and Quick Reference Guide. 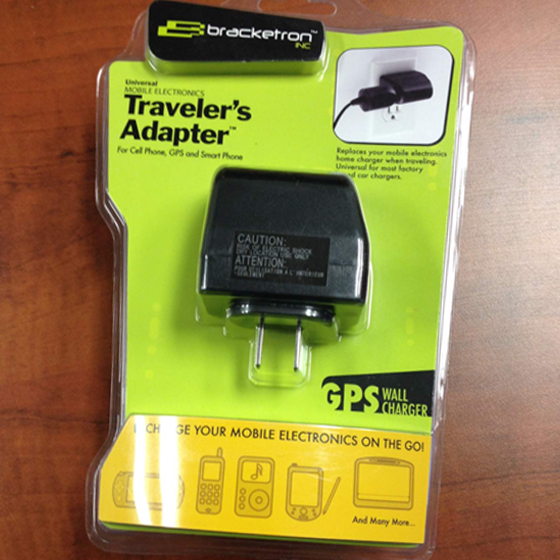 The case also comes with a convenient strap to aid mobility. 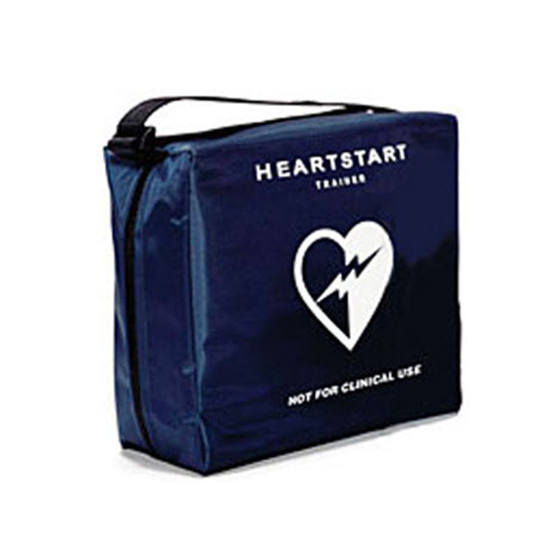 The FRx standard carrying case is compatible with the HeartStart FRx Defibrillator.